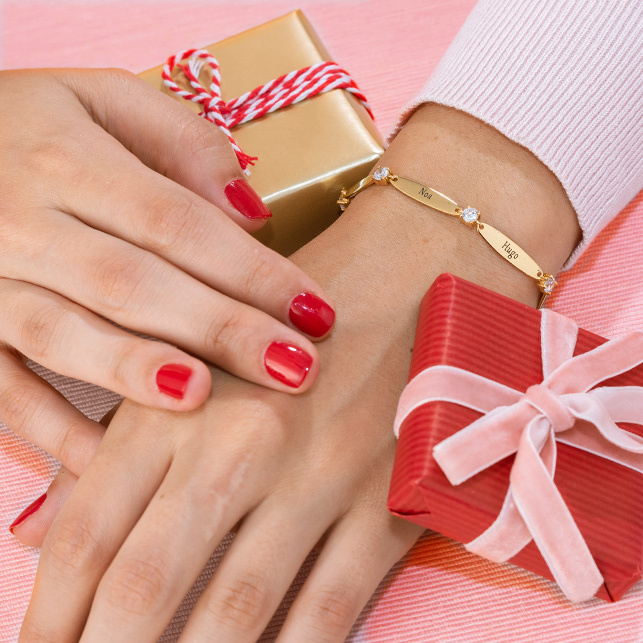 This favourite comes with a little something extra! 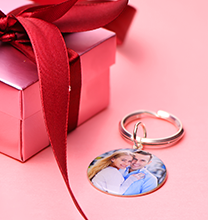 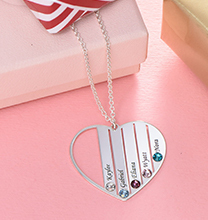 Our Small Sterling Silver Classic Name Necklace with Diamond provides a touch of sparkle while celebrating someone special. 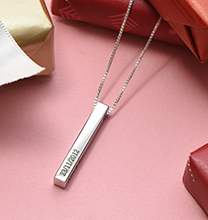 A charming accent piece that’s perfect for customising with a name, nickname, or inspiring word rendered in flowing script, this silver name necklace looks amazing on its own or layered with other necklaces to create trendy appeal. 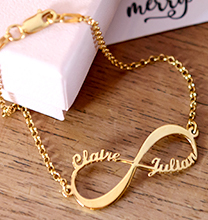 Made with sterling silver and suspended from a matching cable chain, it includes a single diamond on one of the letters, creating a truly eye-catching look. 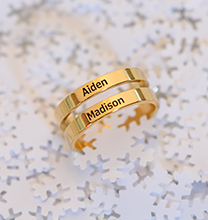 A favourite from our name jewellery collection, it’s certain to be treasured!